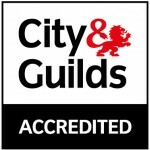 Tree felling within the city environment is a dangerous and often complex operation that should not be carried out without substantial experience and knowledge of working with trees To do so could put life at great risk or cause damage to home. 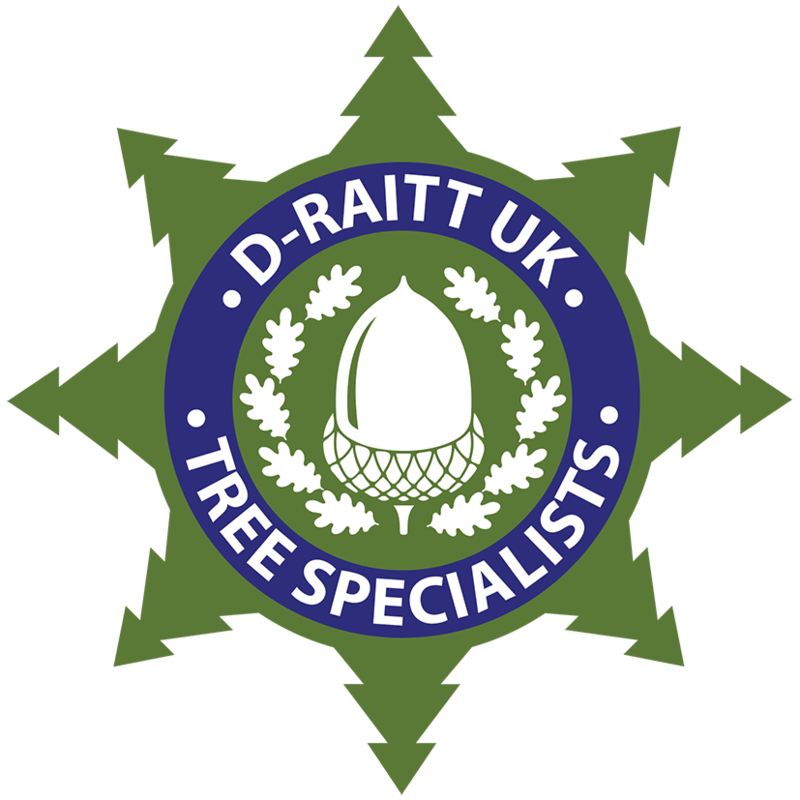 At D-Raitt tree surgery our tree surgeons are very experienced in the field of tree felling in Pensby, and the apart of mature trees within confined areas and our business is considered to be a market leader in the specialised area of sectional tree felling in Pensby. D-Raitt tree surgery will always utilize the safest approaches to fell and remove problem trees. No two trees are the same and each might need really different approaches of controlled felling and removal; be it over a freeway, near to a property or above a greenhouse within the boundaries of a back garden. D-Raitt’s method to this frequently intricate and tiresome task is to utilize the safest and most cost effective techniques feasible. Wherever useful we use mobile site cranes to assist dismantling of larger trees, as surprisingly this can typically cut expenses in addition to lower dangers. If your in need of a professional in the field of tree felling in Pensby D-Raitt tree surgery are a specialist local contractor with over 10 years experience felling trees. A small, local contractor we serve our community proudly, were fully qualified, long established, offer an honest, expert service at all times and our overheads are low, were a family owned , small business, limited overheads means you save money on the costs of felling your tree. 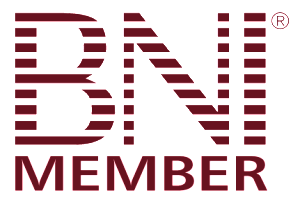 Were also proud and long term members of the BNI. 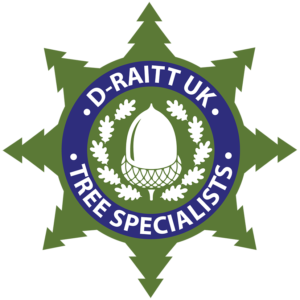 Contact D-Raitt tree surgery today for a free, no obligation quotation for tree felling in Pensby.